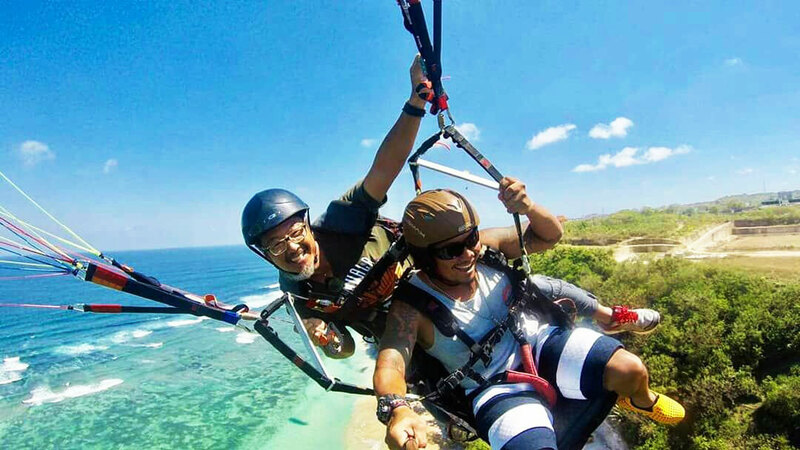 Enjoy the beautiful flying southern trip of Bali private tour with Tandem Paragliding Intro. It’s amazing. 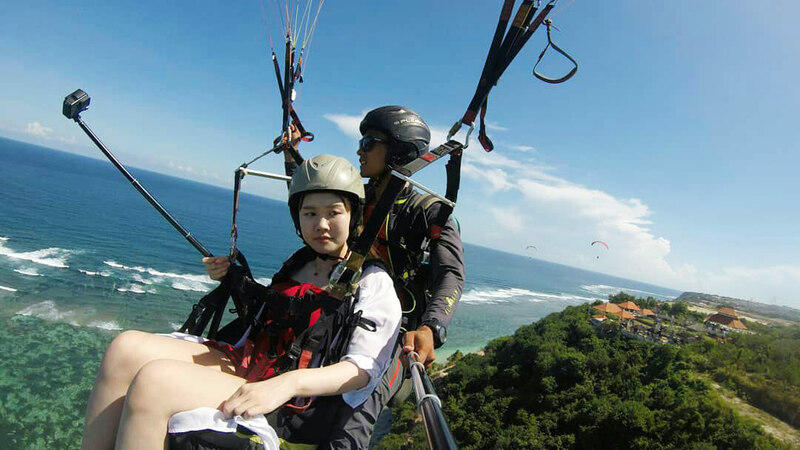 Simple, easy and also safe for anyone with professional paragliding pilot. 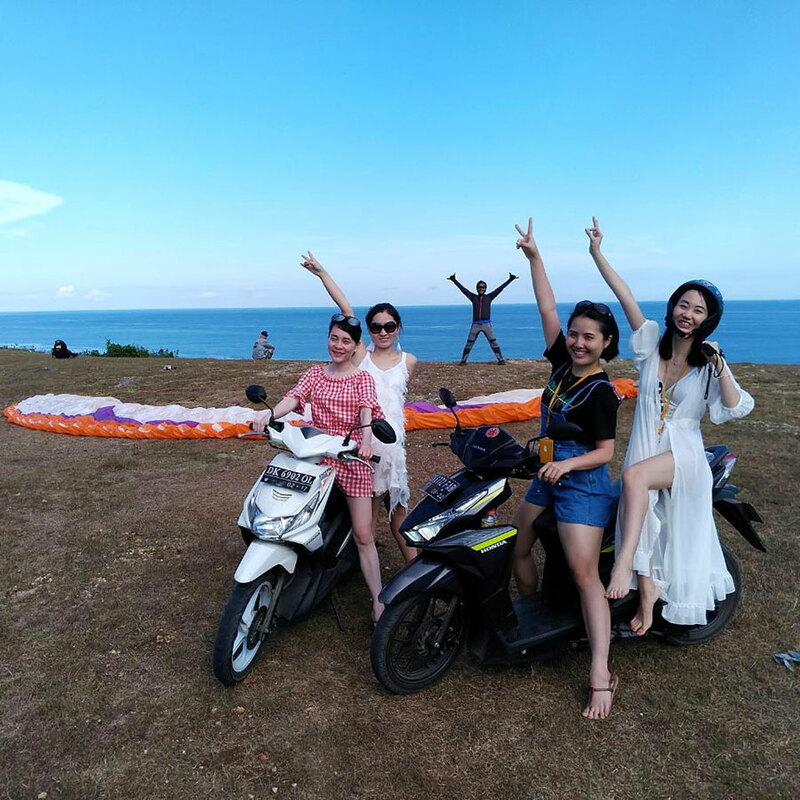 This activity could be an option in addition your Bali sightseeing tour to the tourist attractions in Bali are wont to do. And our Bali private driver team is ready to take you safely to this amazing spot.